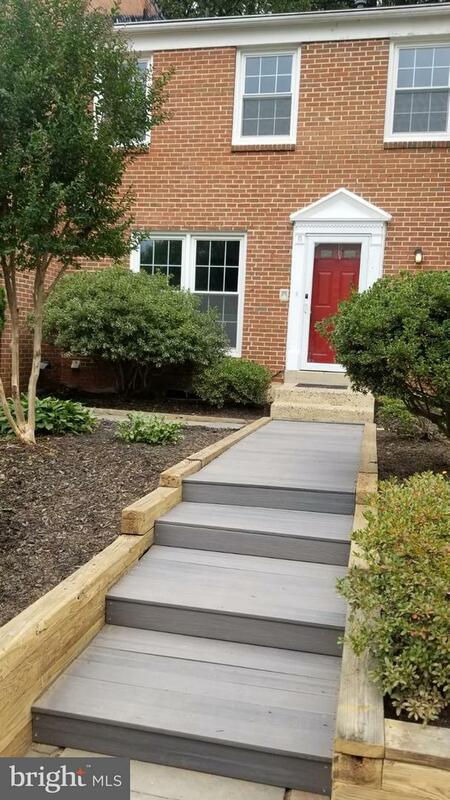 Run quick to this move in ready 5 Lvl TH in Lake Braddock! 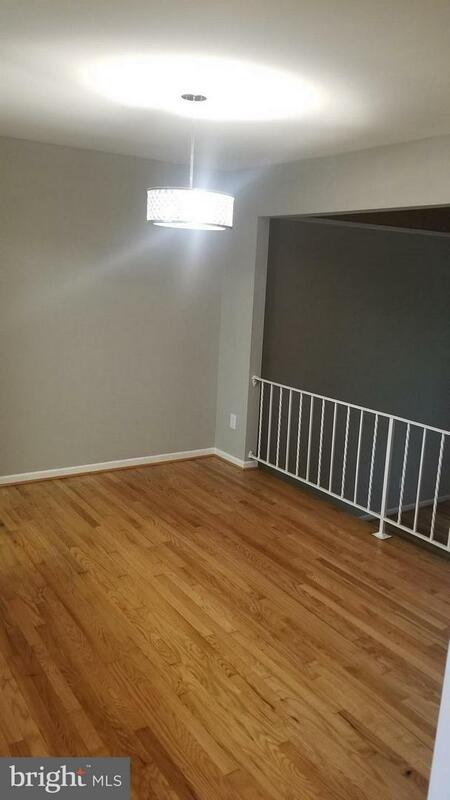 Gorgeously updated, with wood floors on 3 levels. 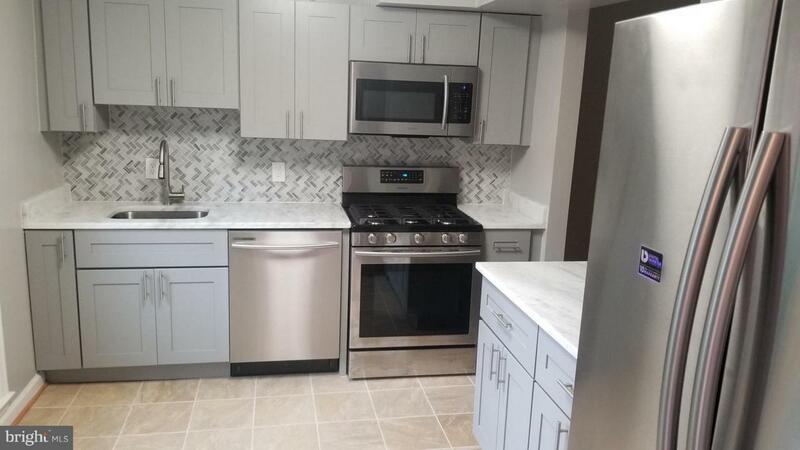 Brand new modern kitchen w marble countrtops, tiled backsplash and new SS appl,.all 3.5 baths have been fully renovated Freshly painted, hardwood floors throughout. Walk out basement with extra fridge. Close to VRE & Commuter bus. Enjoy walk around the lake, 2 community pools, Tot lots.